Running is very simple – but that doesn’t mean it’s easy. The chances are that you’ve already tried to start running and either given up or found yourself injured. I’m here to help with that. 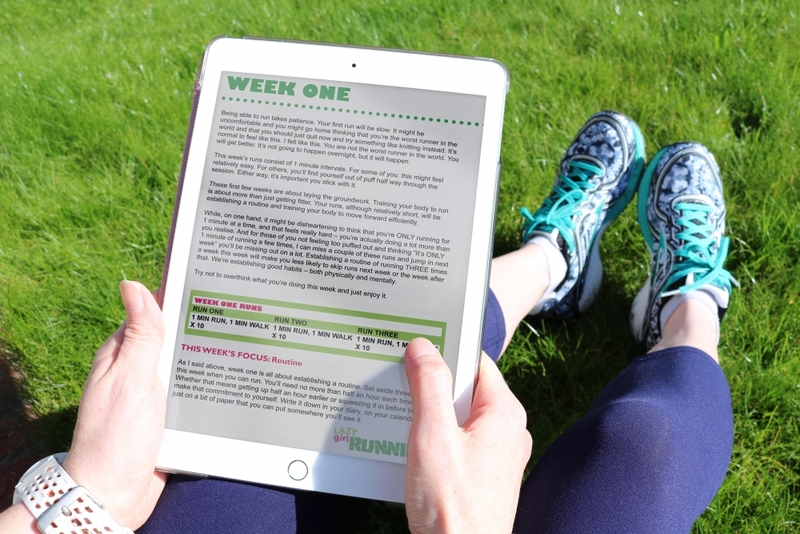 My 0-5k running pack, based on the 10-week training program I use with my running groups, will take you from your first steps all the way to 5k. Each week it will tell you how far to run and give you a focus to think about during your runs. As well as giving you a training plan to follow and all the information you need to start running, it also includes information on warming up and stretching. Download it and use it anywhere, any time. Run in the gym, in the park or on the road – it’s up to you. You’ll do three runs a week. These runs will start with just one minute of running at a time and gradually build until you’re running 5k all in one go. This plan lasts 10 weeks. While you’ll find 0-5k plans that are shorter than this, I believe that 10 weeks is the right amount of time to set aside for training for your first 5k. It will allow you to build up gradually to help you avoid injuries and really start to enjoy running. I want you to reach the end of the 10 weeks and have your 5k be the start of a long love affair with running – not to tick off your 5k and then never run again. I know that you might be doubting whether you can do this. But I believe you can do it. I’m a UK Athletics running coach and a Level 3 Personal Trainer. I’ve worked with runners of all ages over the past few years to help them start running and start enjoying it. I started with a small group of women who then told their friends, who told their friends, and now my running groups fill up every 10 weeks with people travelling from all parts of London to train with me. This pack is my way of helping even more people to enjoy running. The 0-5k training plan that I use with my runners. Week-by-week break down of your training. 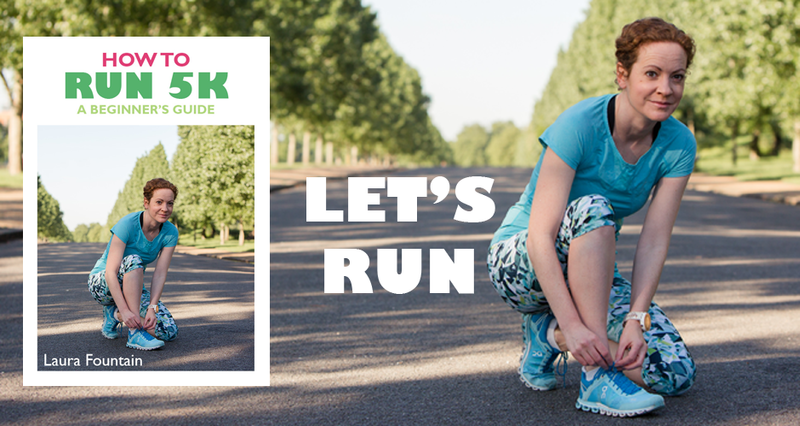 All the information and advice you need to start running and start enjoying it. If you’re already running for 2-3 miles, you might like to try my 10K training guide instead.